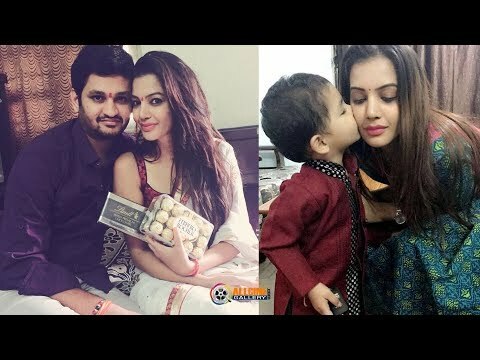 Bigg Boss Telugu Diksha Panth Family Photos | Deeksha Panth Bigg Boss Telugu Contestant Diksha Panth Family Photos with Father, Mother & Brothers. Deeksha Panth (born 21 December 1988) is an Indian film actress. She has appeared in Telugu movies. She got her first break in the Telugu movie Gopala Gopala.